Great detectives catch criminals that no one else can. And they are standard bearers for their cultures' ideas and ideals of justice (their culture as described in the novels). They also have big personalities and stand apart from their comrades-in-detection and are smarter, luckier, crazier and much more driven than those around them. They also have enemies: giant, larger-than-life, epitome-of-evil enemies to pit their wits against. Sherlock Holmes is such a character, of course. 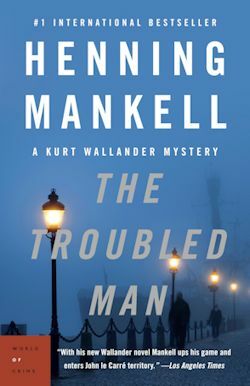 And I think Mankell's Kurt Wallender belongs in the category too. But wow! Very different personalities. 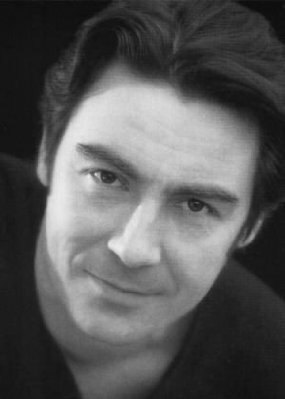 Holmes represents the British Empire--arrogant, manic, entitled. Mankell represents the Swedish welfare state: anxious, caring, depressed. But both solve extraordinary crimes with extraordinary skill. And both are oddly loveable. 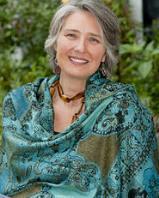 Louise Penny is just better than everyone else!